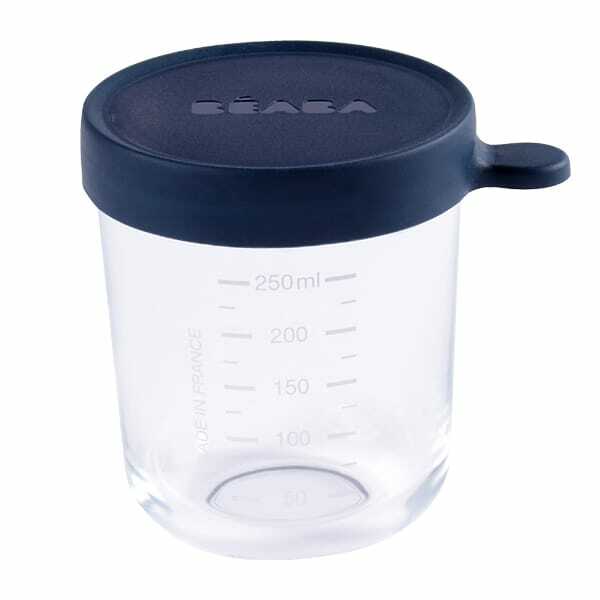 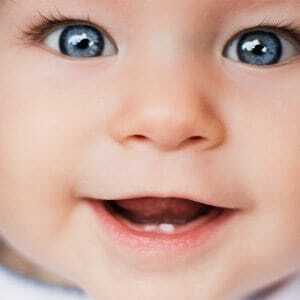 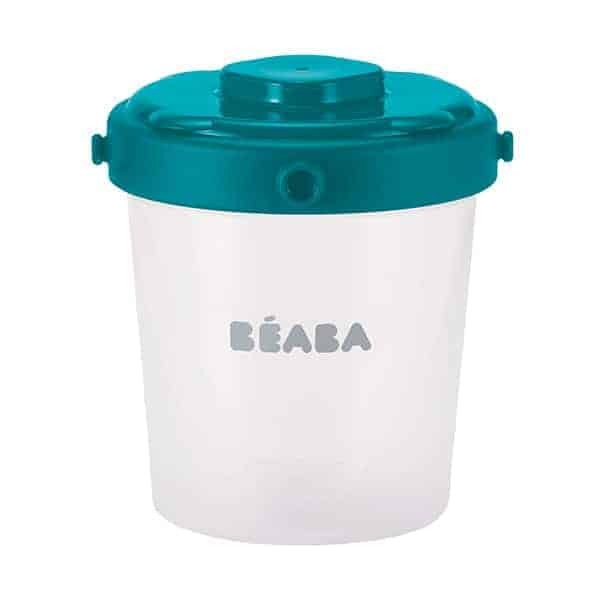 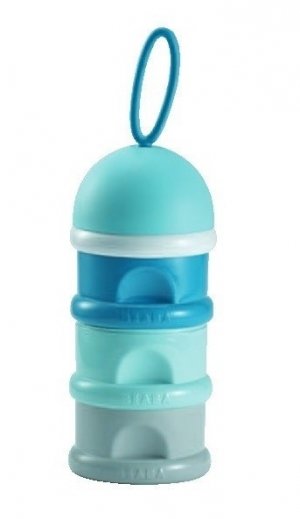 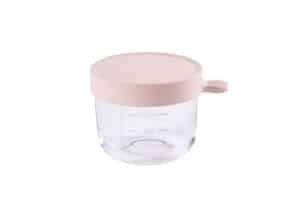 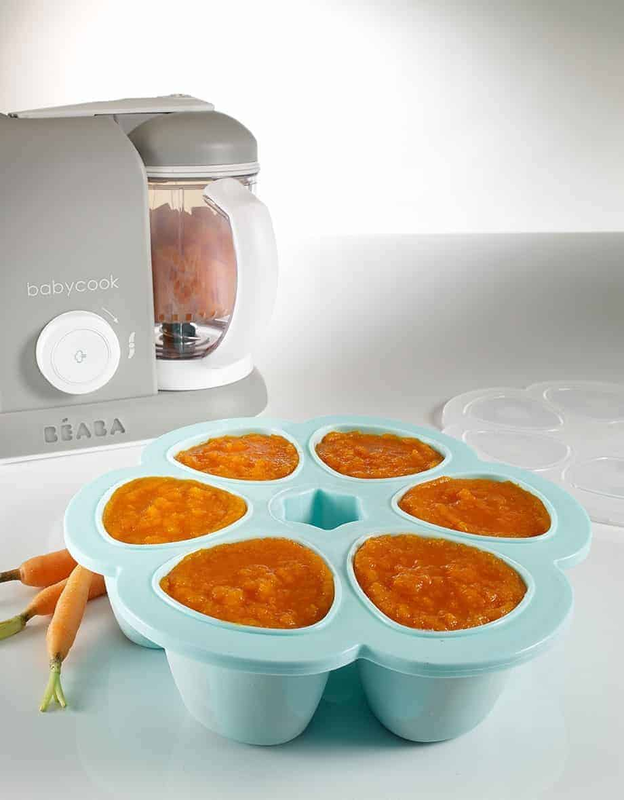 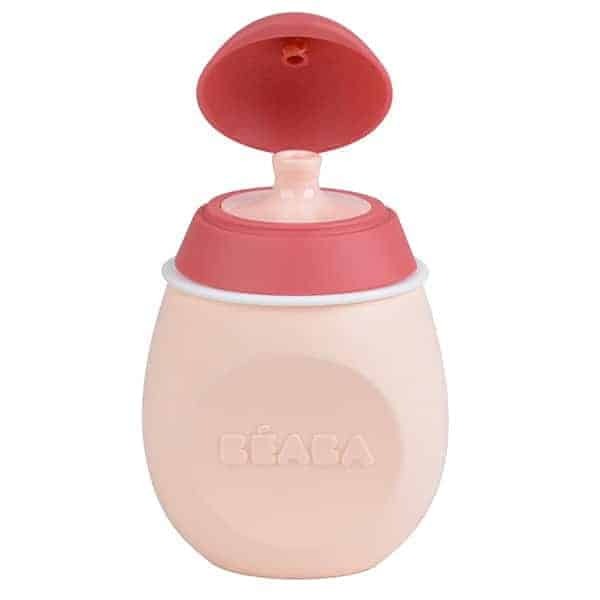 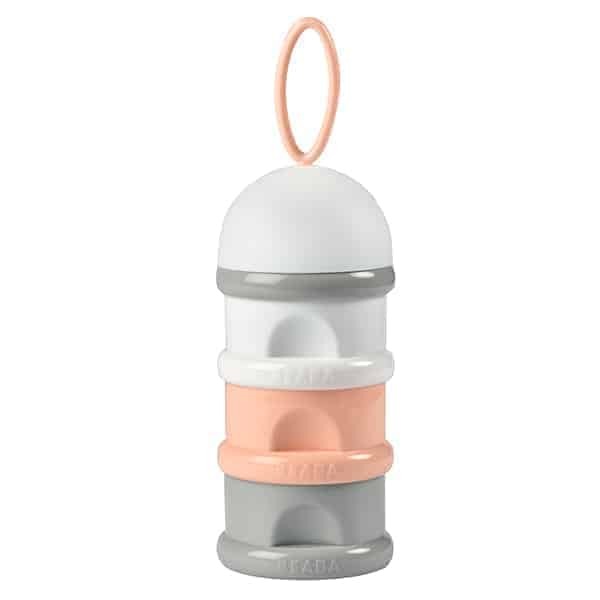 Beaba Multiportions is designed for freezing and storing a la carte foods for baby. 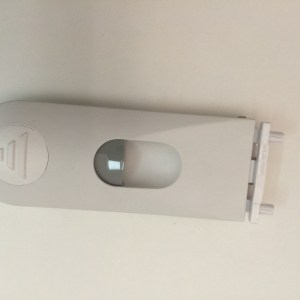 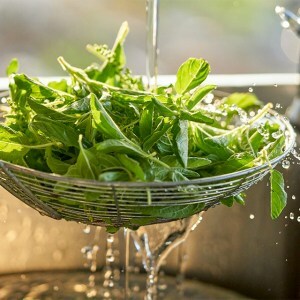 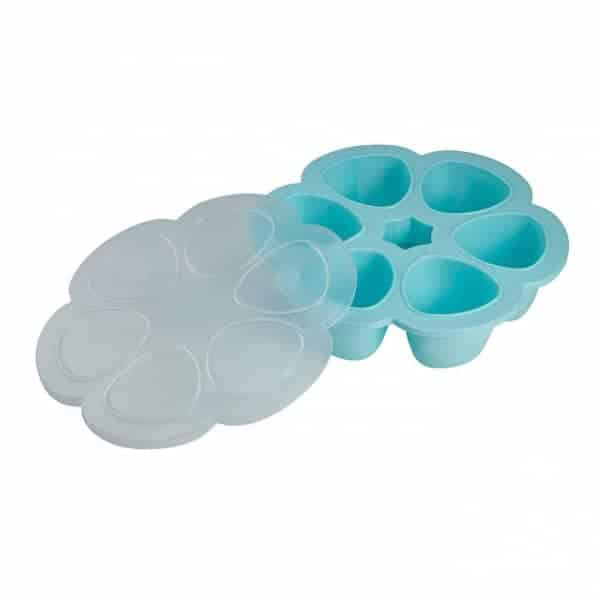 Multiportions is comprised of six individual 3 oz portions. 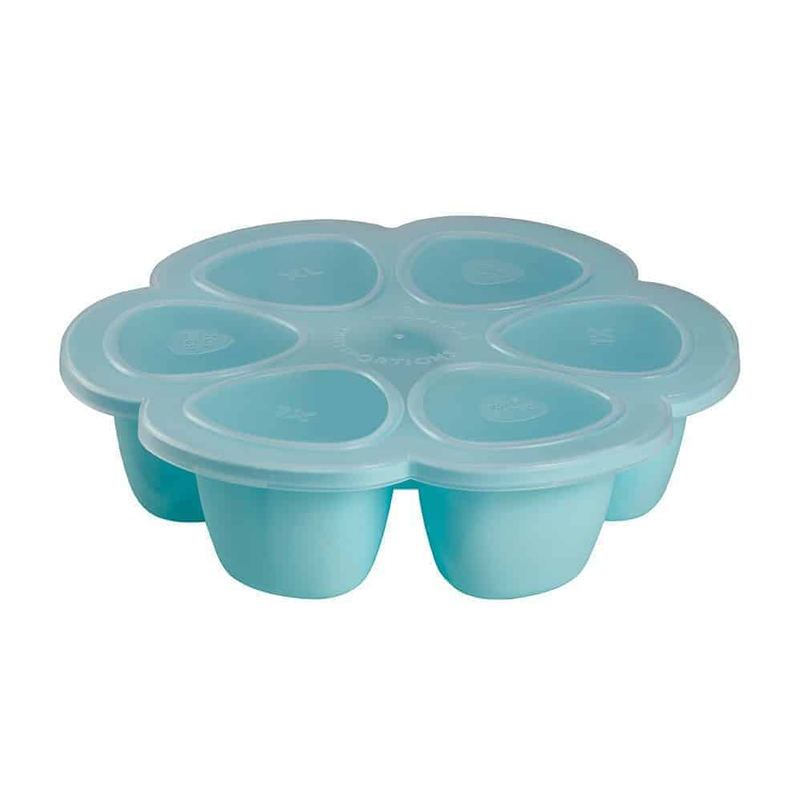 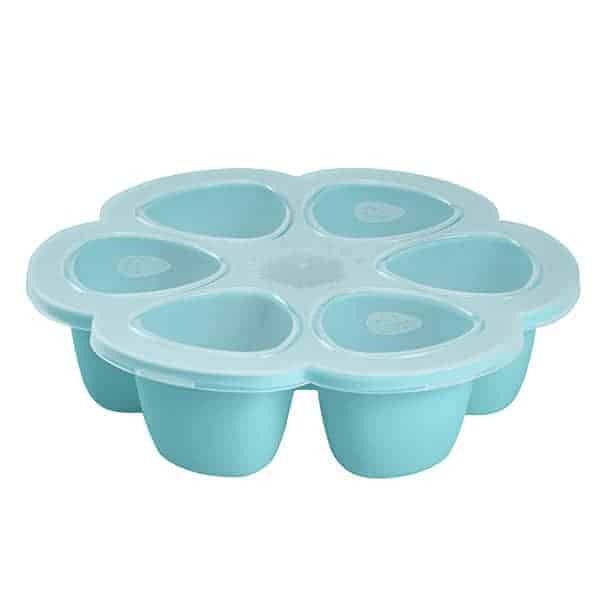 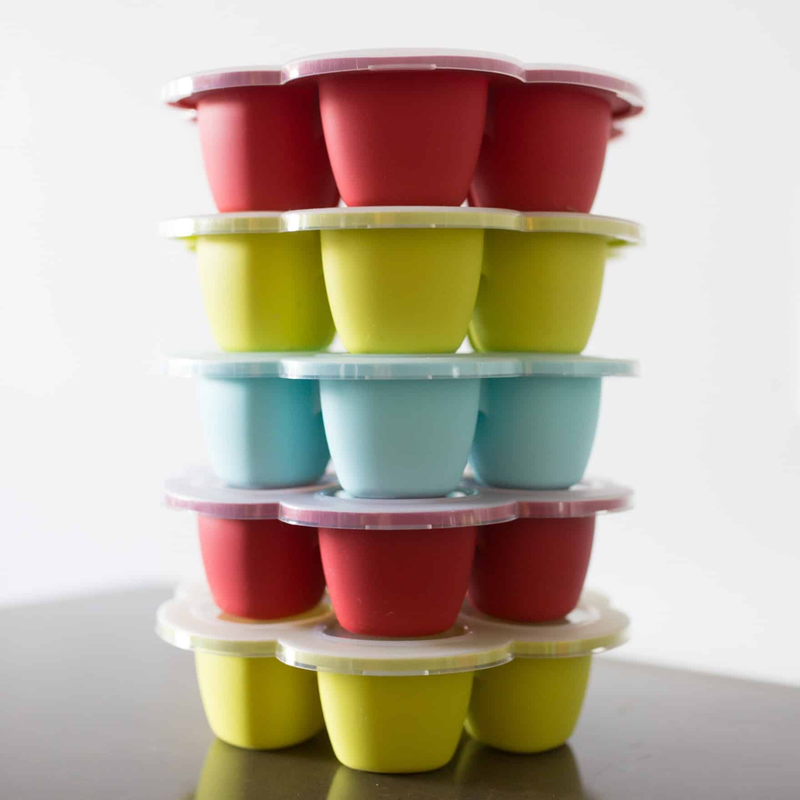 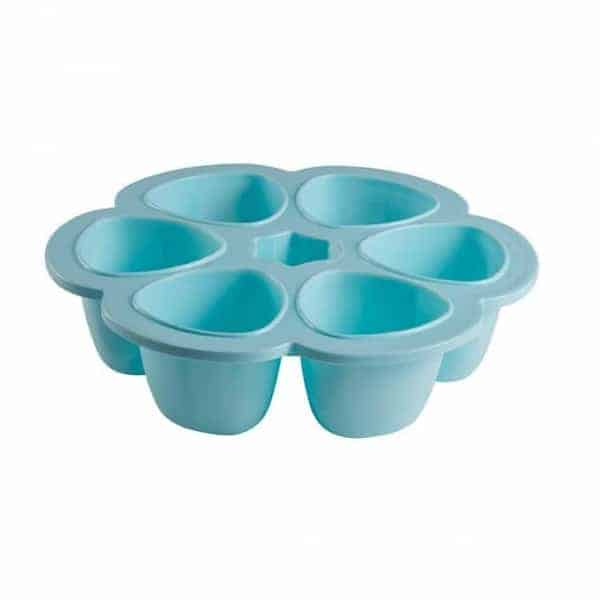 Made from high quality, platinum grade silicone, a single portion of frozen food is easy to pop out. 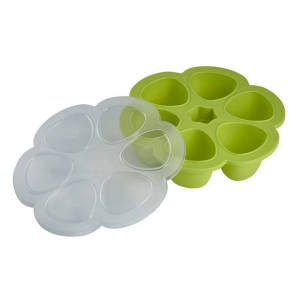 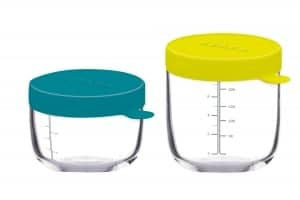 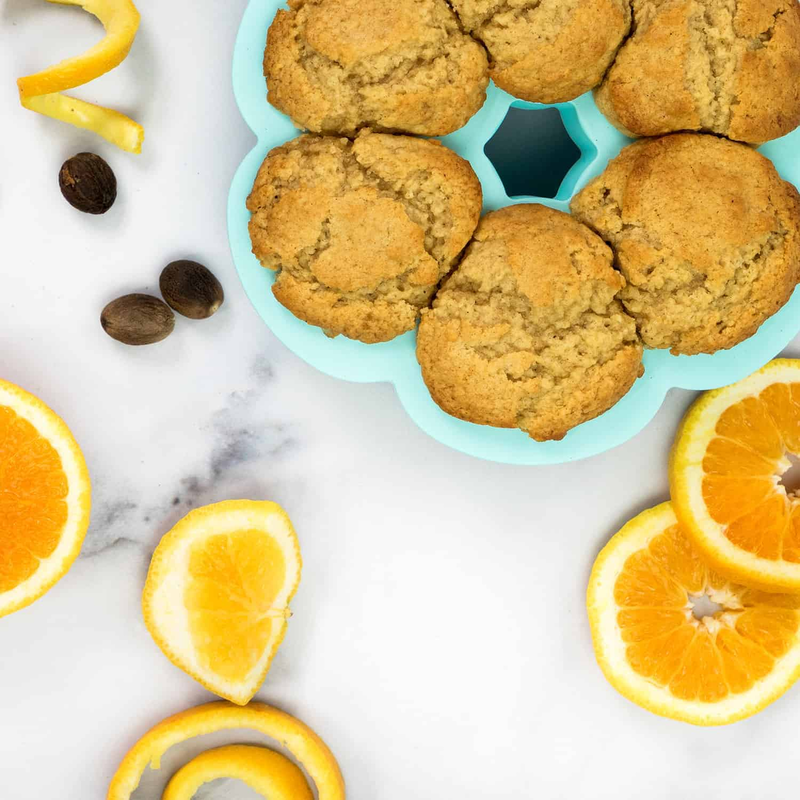 These lightweight storage containers are freezer, microwave, oven and dishwasher safe. 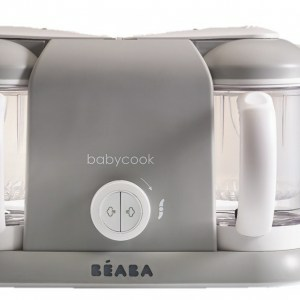 This product is the perfect complement for Babycook allowing you to make the freshest and best food for baby ahead of time.